It all started when a girl named Phoebe skipped a rock across a pond and accidentally hit a unicorn in the face. Improbably, this led to Phoebe being granted one wish, and she used it to make the unicorn, Marigold Heavenly Nostrils, her obligational best friend. But can a vain mythical beast and a nine-year-old daydreamer really forge a connection? Indeed they can, and that's how Phoebe and Her Unicorn unfolds. 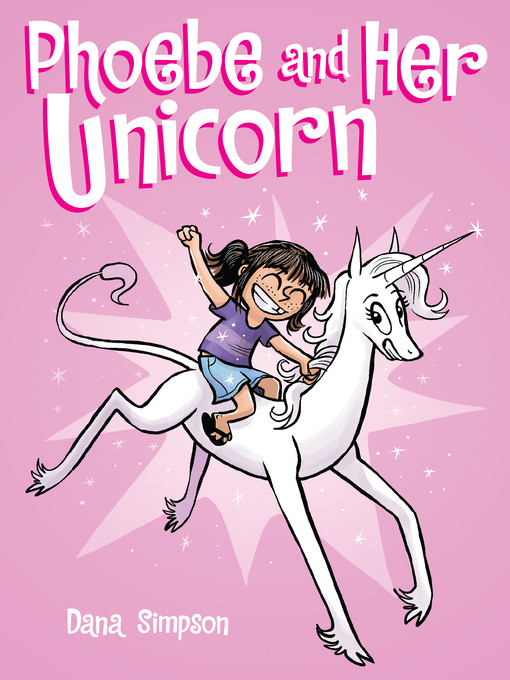 This beautifully drawn comic strip follows the unlikely friendship between a somewhat awkward girl and the magic unicorn who gradually shows her just how special she really is. Through hilarious adventures where Phoebe gets to bask in Marigold's "awesomeness," the friends also come to acknowledge that they had been lonely before they met and truly appreciate the bond they now share.